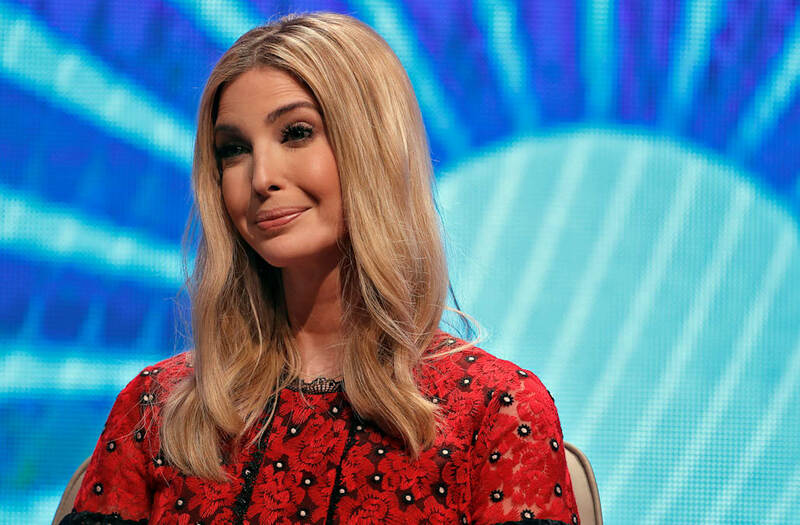 Celebrity chef José Andrés claims he was barred from a posh Washington, D.C., party because he made First Daughter Ivanka Trump uncomfortable. Andrés tweeted early Sunday he was denied access Franco Nuschese’s Cafe Milano, which was hosting an after party for the Alfalfa Dinner, an exclusive political event. “Thank you @CafeMilanoDC Franco Nuschese! I was a guest of the #alfalfaclubdinner2018 'everyone' welcome to the after party, but I’m the only individual not (allowed) in? Is because @IvankaTrump told you so? You should be ashamed of yourself Franco,” the chef tweeted, tagging the Washington Post. As Andrés went inside Cafe Milano, an exclusive Italian restaurant in Washington’s tony Georgetown section, the chef was asked to go back out to speak with Nuchese, the ambassador tweeted. “Once outside, he’s not allowed back in,” Guajardo tweeted. Representatives for the restaurant owner didn’t immediately return a request for comment. A source told the Hill the first daughter and senior advisor to the President wasn’t involved in any decision to boot the chef. Andrés and the Trumps’ bad blood dates back to 2015, when the Washington-based chef pulled his planned restaurant at Trump International Hotel, which was under development in the nation’s capital. A nearly two-year legal battle ensued, with the Trump Organization leveling a $10 million lawsuit against Andrés, who countersued the company. The two sides agreed to a settlement in April 2017. But Andrés remained a vocal critic of the President, tweeting messages to Trump about immigration, the response to hurricane damage in Puerto Rico and other issues.